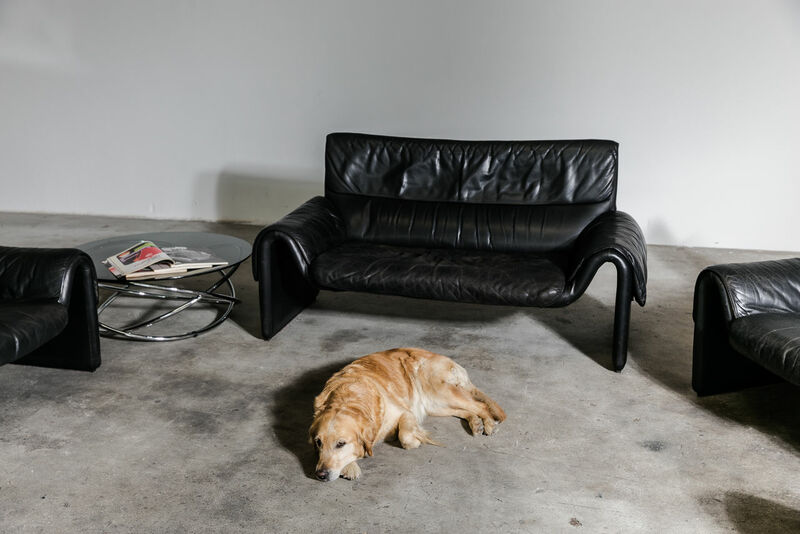 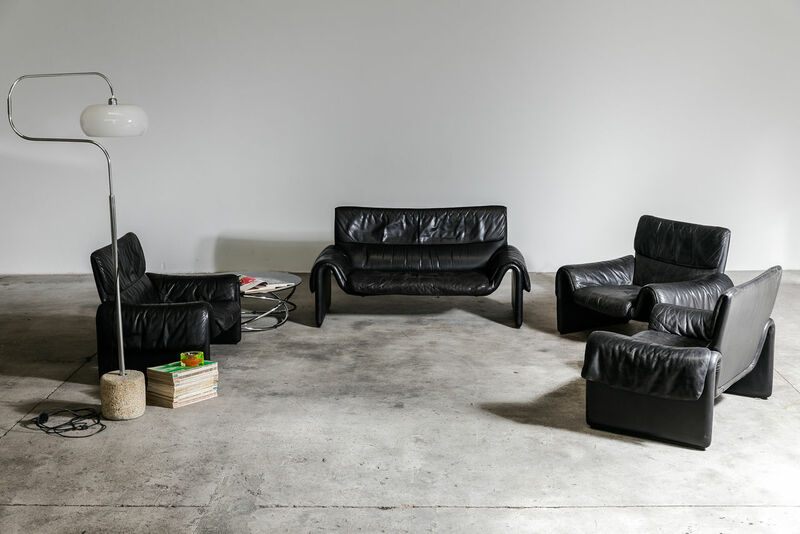 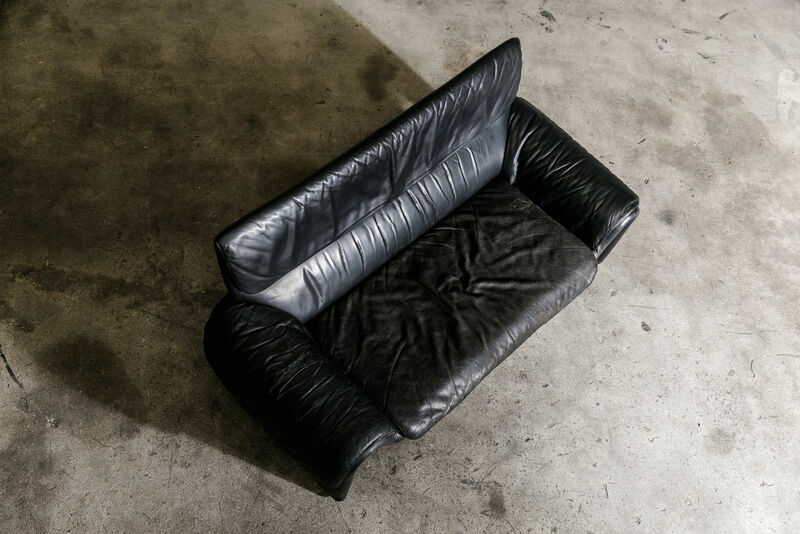 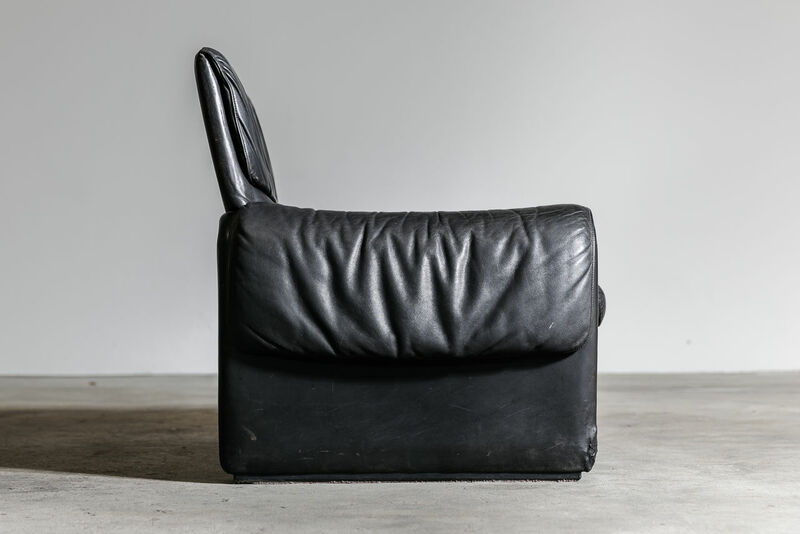 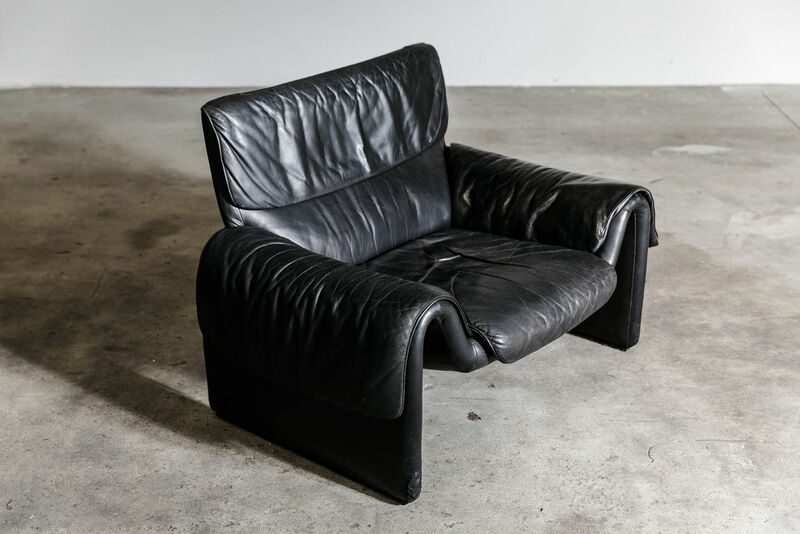 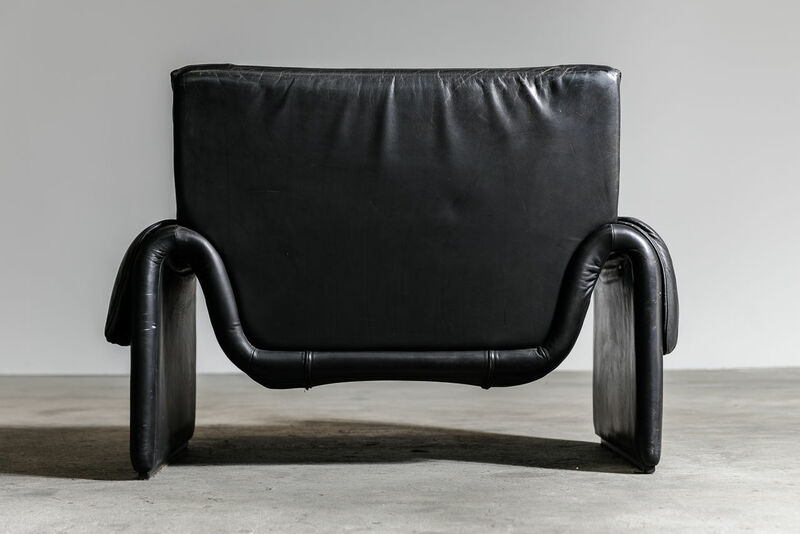 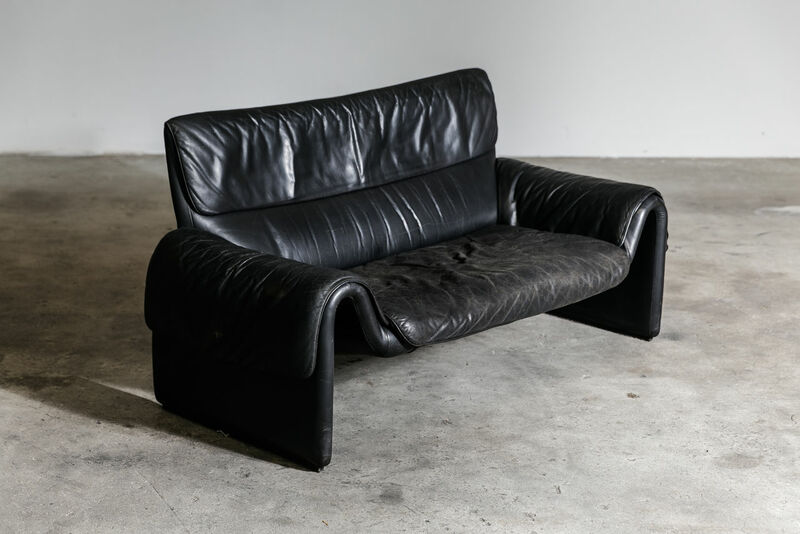 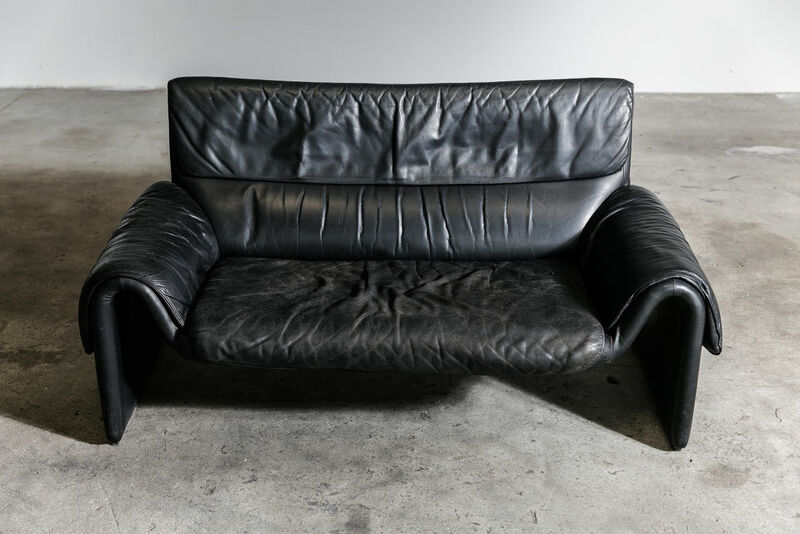 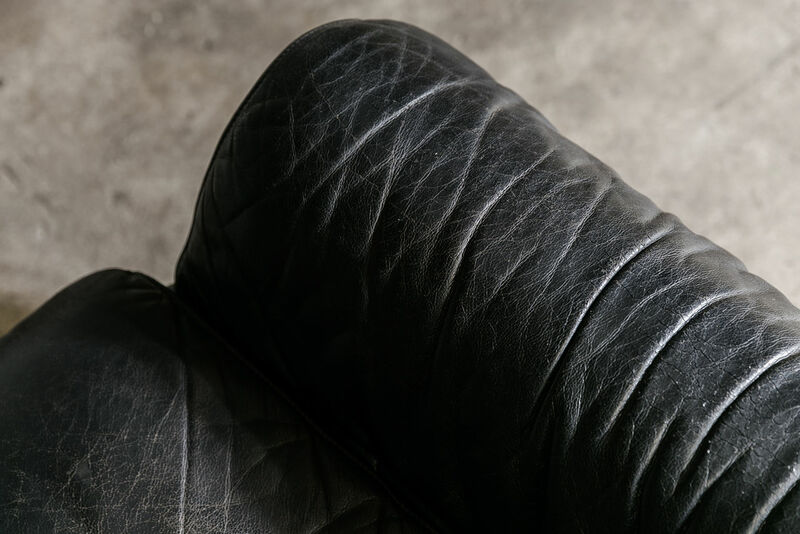 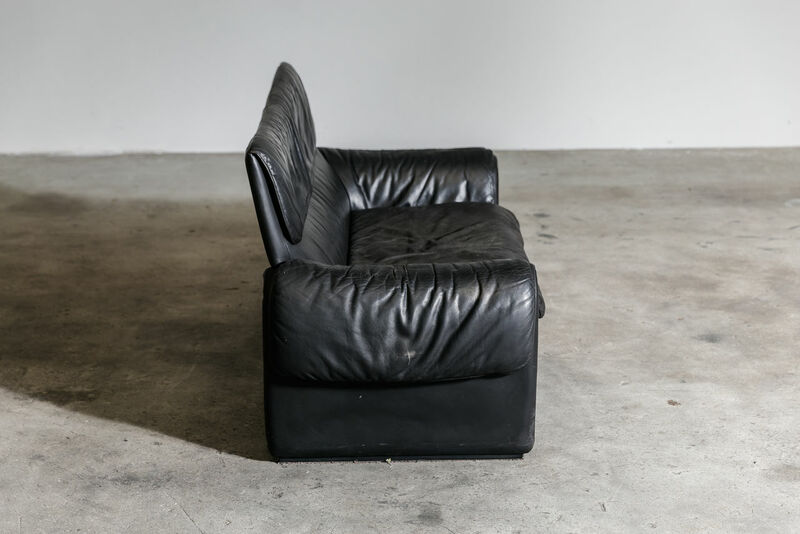 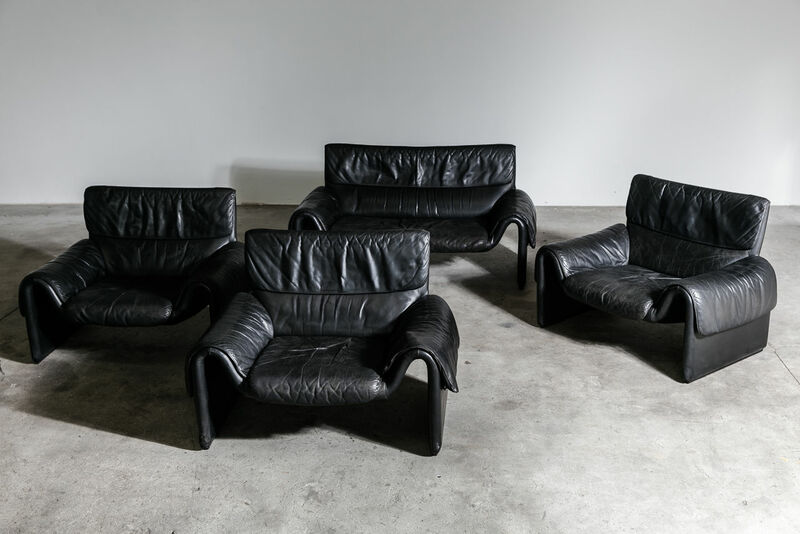 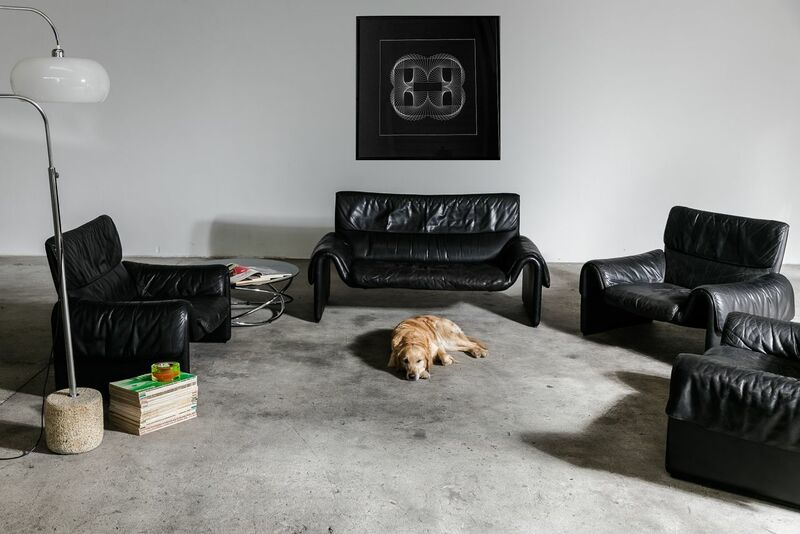 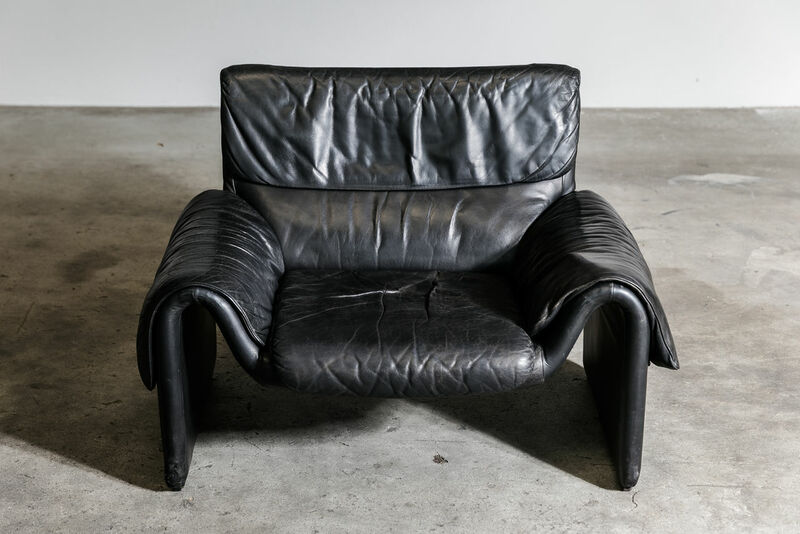 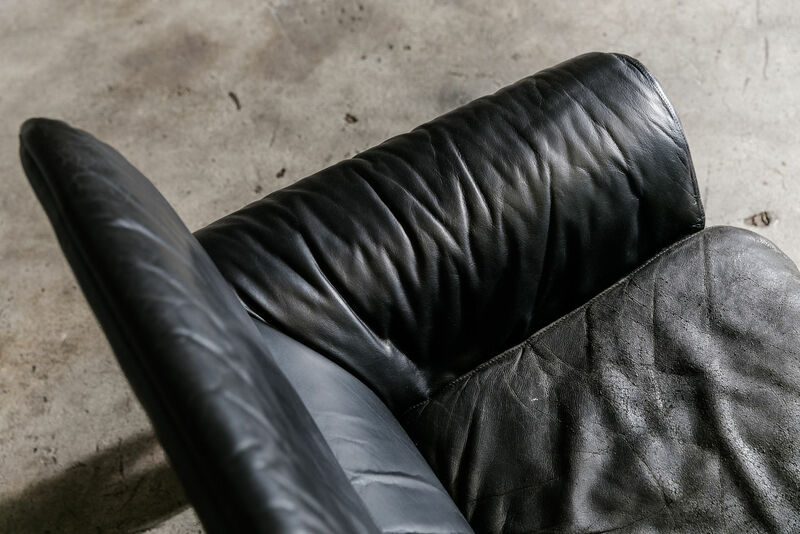 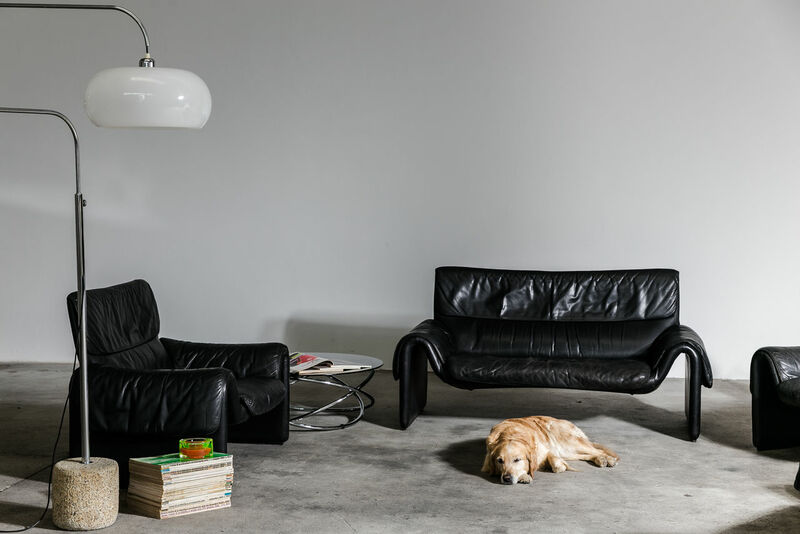 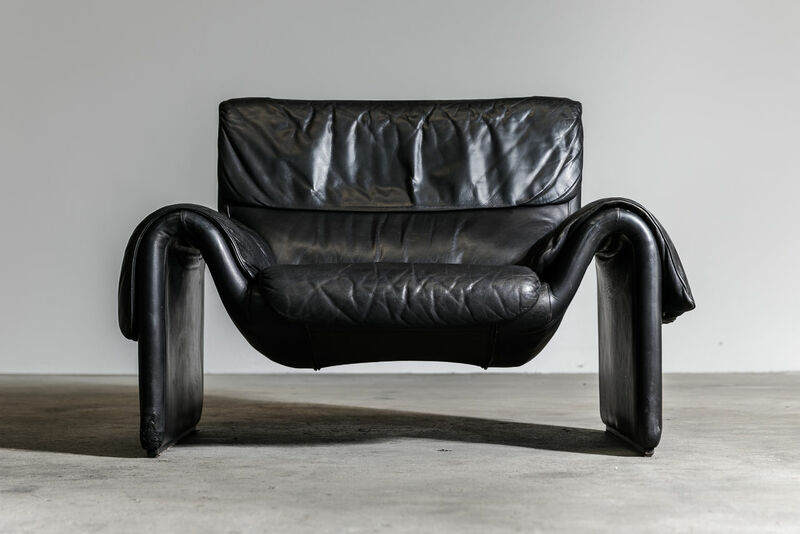 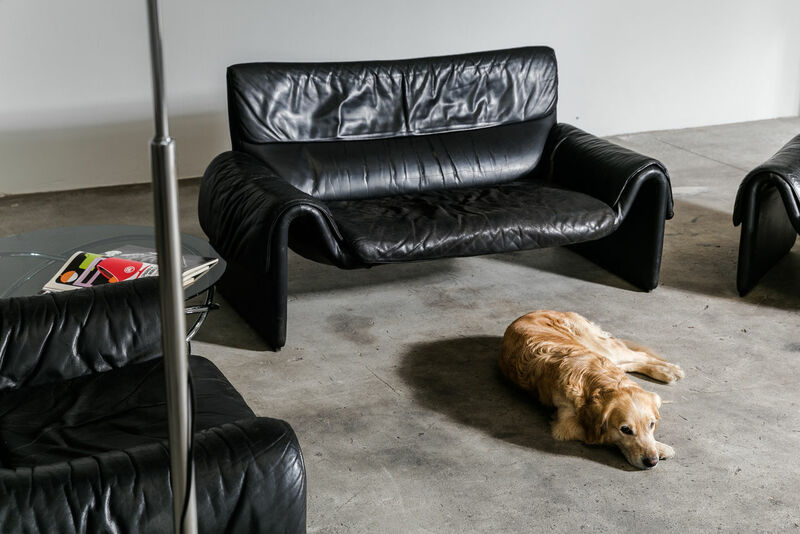 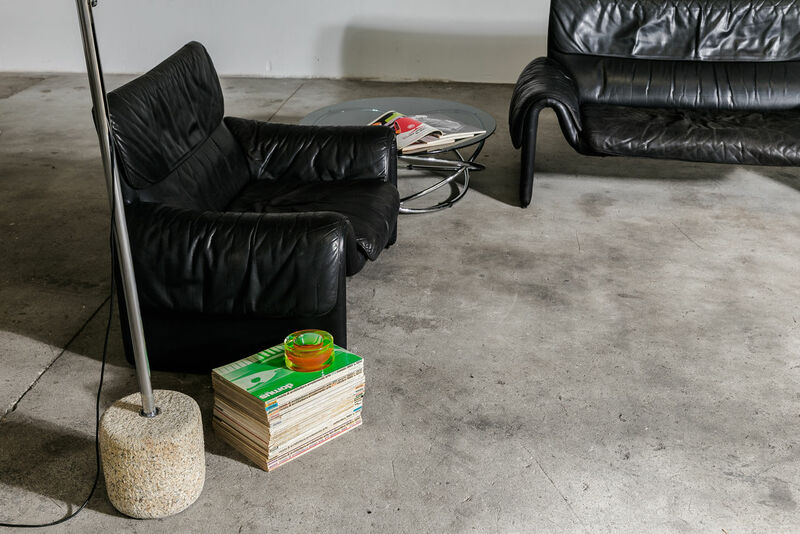 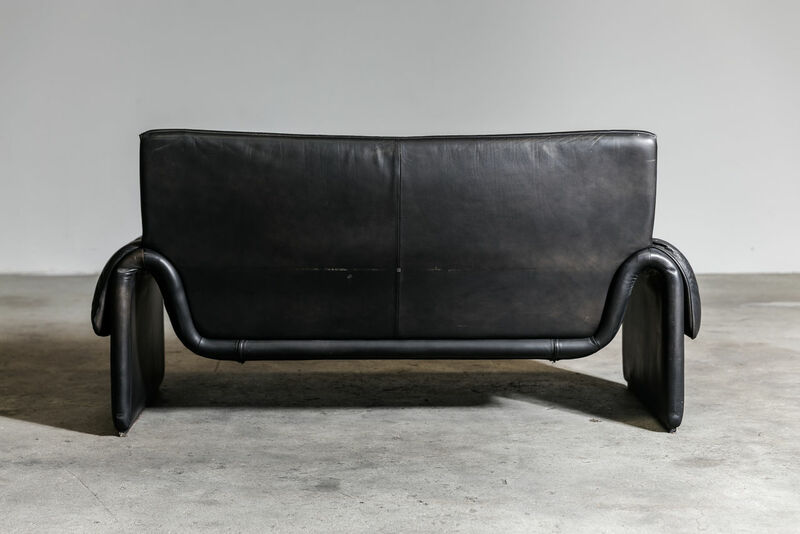 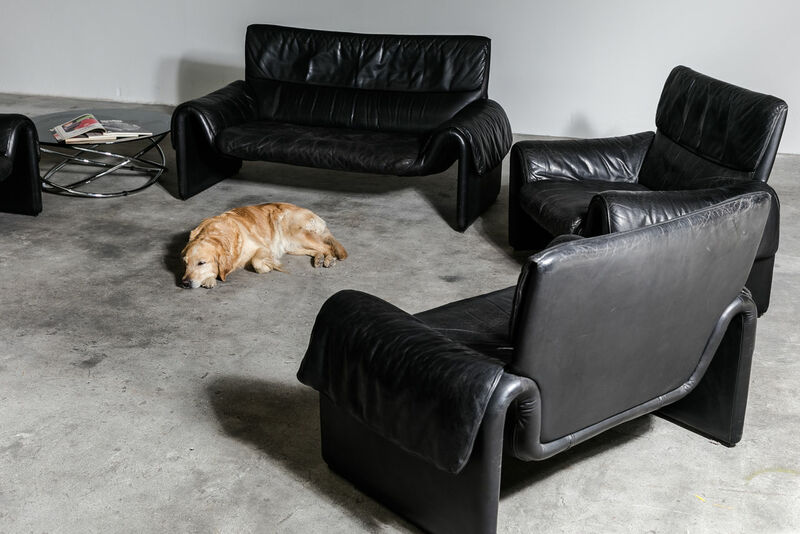 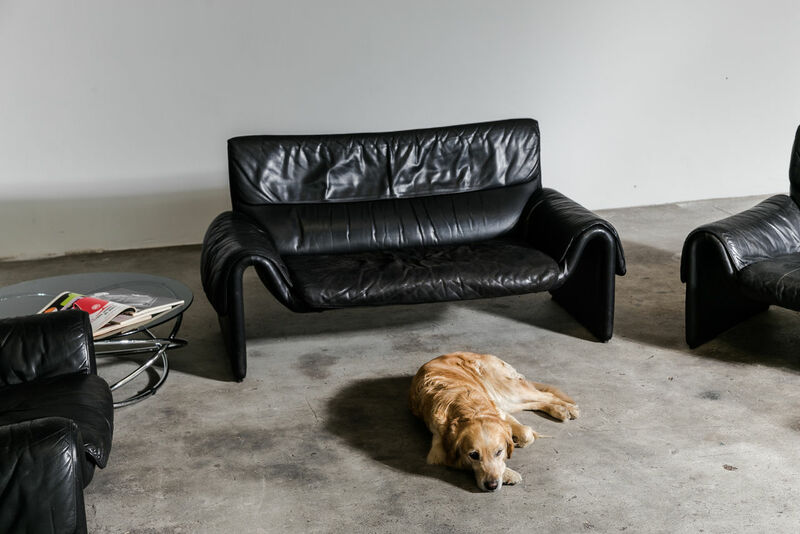 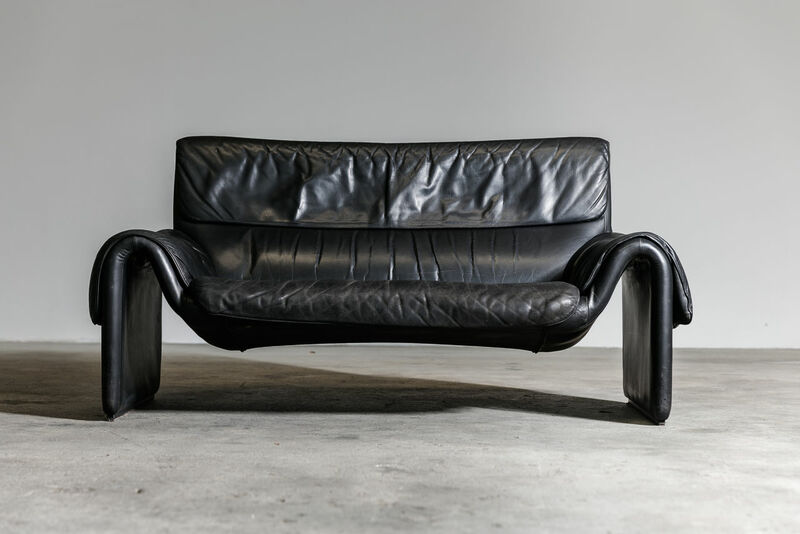 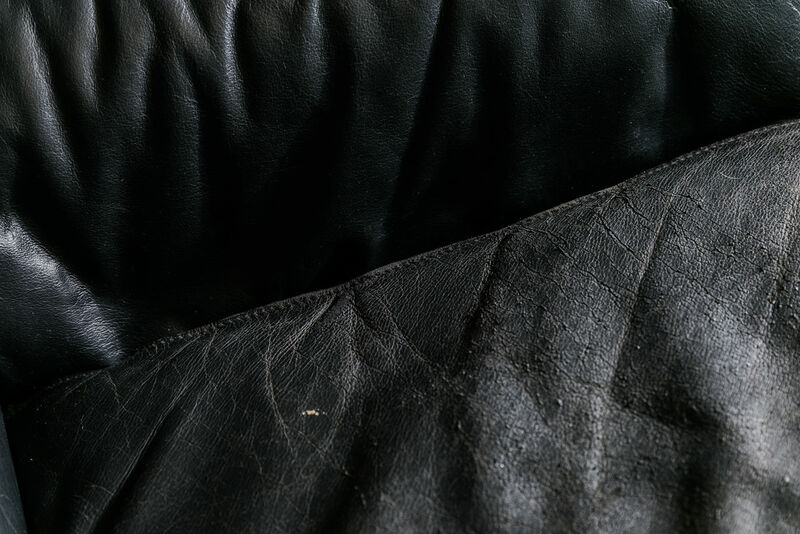 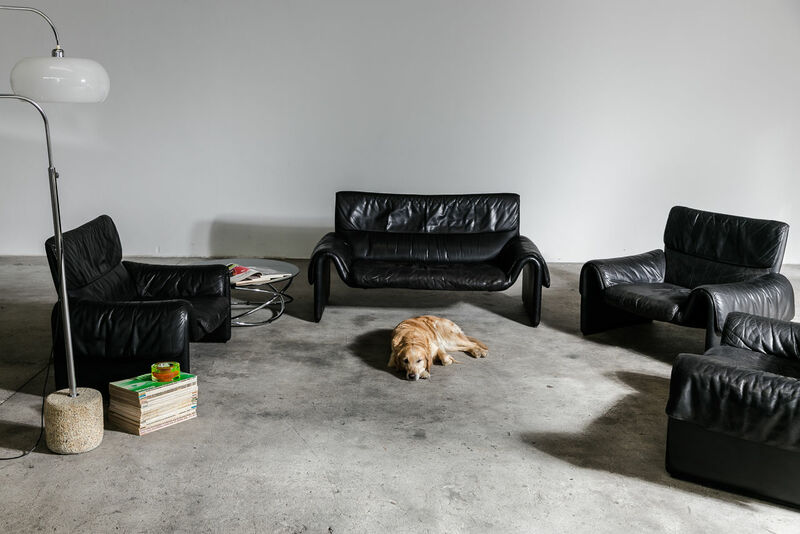 Vintage Ds 2011 Leather Sofa from De Sede, 1980s | Castorina & Co.
TheDS-2011sofa is designed byde Sede Design-Team. 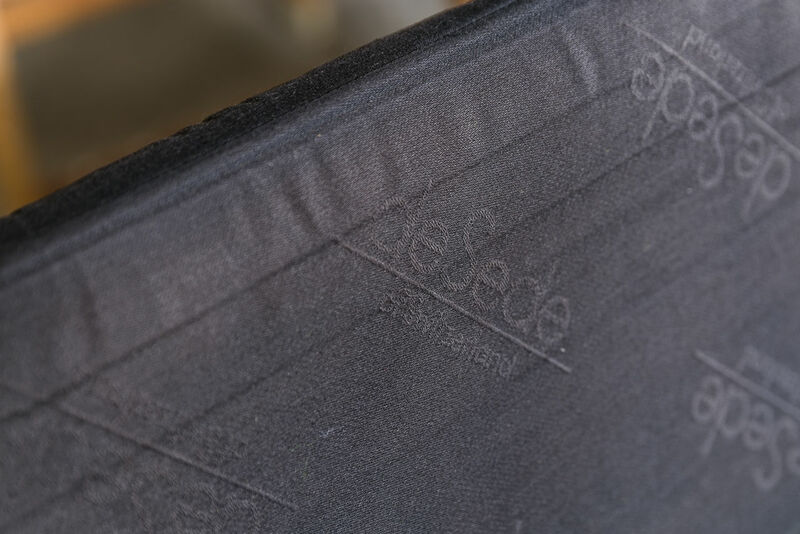 This striking model was created by the deSede Design Team. 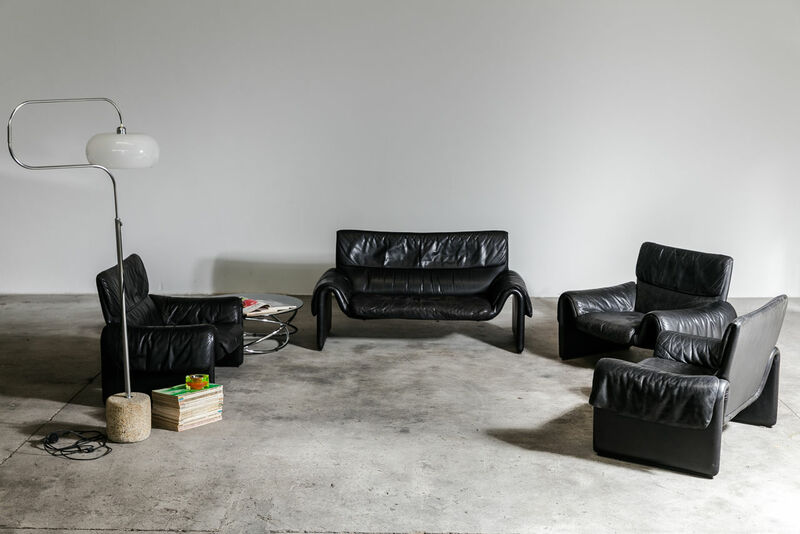 Its sturdy steel construction is padded with a light fixed upholstery, to which fluffy, extremely casual cushions are attached.Set consists of 2 seater and 3 armchairs.